Located in our Hartley/Vey Studio Theatre. The entrance to the Hartley/Vey is on North Blvd. 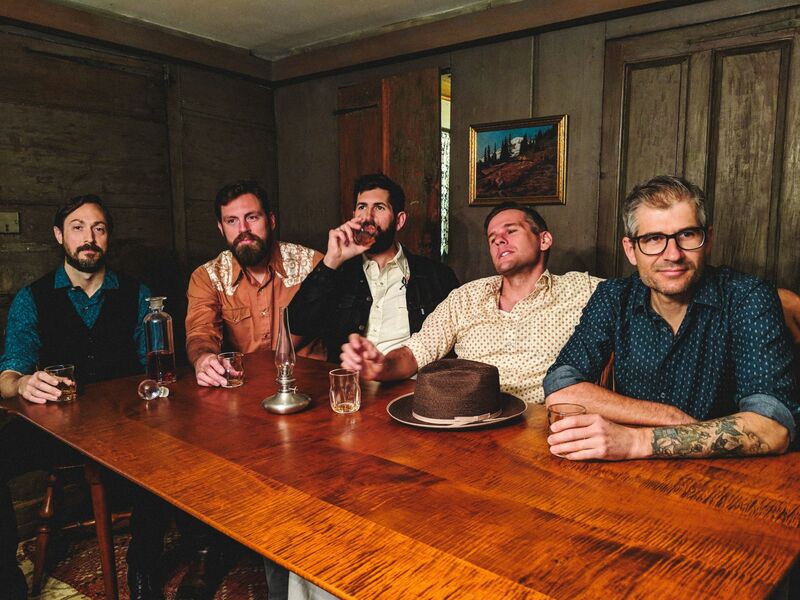 Few groups have come as far in such a short period of time as The Steel Wheels.